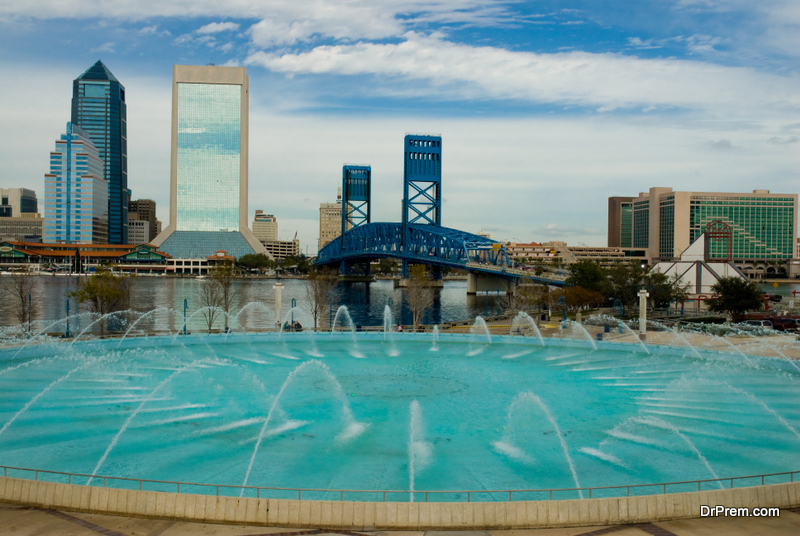 Are you thinking of visiting Jacksonville, Florida, home of the NFL’s Jacksonville Jaguars? Jacksonville’s EverBank Field offers more than football. Concerts, soccer, and Supercross also share the stadium with the NFL. Plus, the area around the stadium offers fun, food, and excitement. Let’s check out what’s nearby. There’s no bad time of year to visit Jacksonville. The weather remains mild throughout the year with temperatures in the 70s and 80s most of the time. 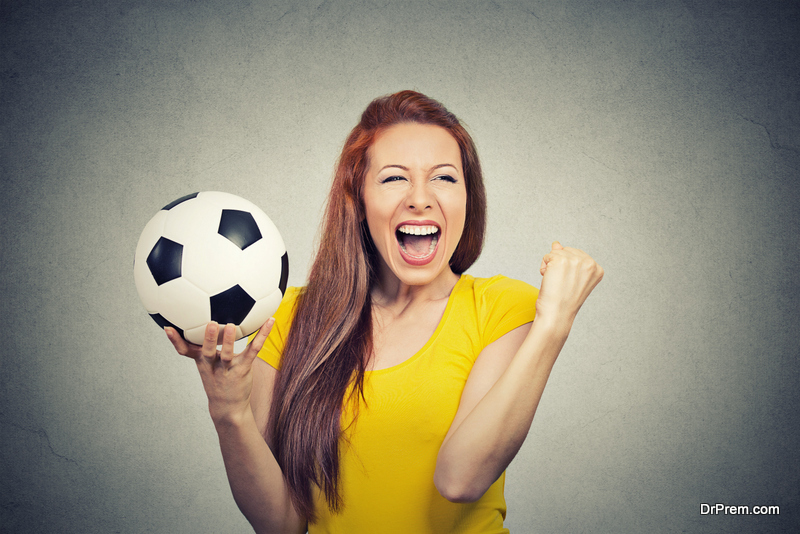 If you’re planning on attending an event at EverBank Field, find a place to stay through a site like Hotel Planner for great rates and easy booking. The St. Johns River runs by EverBank Field. Take a cruise for a one-of-a-kind tour of the Florida Coast waterways. Hop aboard one of the historic paddle boats or choose a beautiful yacht for a terrific view of the city. You can also take a water taxi ride to the Jacksonville Zoo. If you prefer a personal watercraft, check out Jax Jet Ski Rental and enjoy the waterways on your own schedule. Spend a relaxing afternoon with a massage at Awakening Spirit Massage and Wellness Center. Get rid of tension, rejuvenate, and enhance your mood with the various offerings. Choose from several massage techniques, including a Swedish massage, couple’s massage, deep tissue massage, pre-natal massage, or other methods. The Wildberry Tea Spa offers another choice in massages. Wildberry uses tea-infused products for facials, massages, and skin and hair treatments. Attend a tea tasting, a tea party, or a class and learn about the healing effects of teas and herbs. 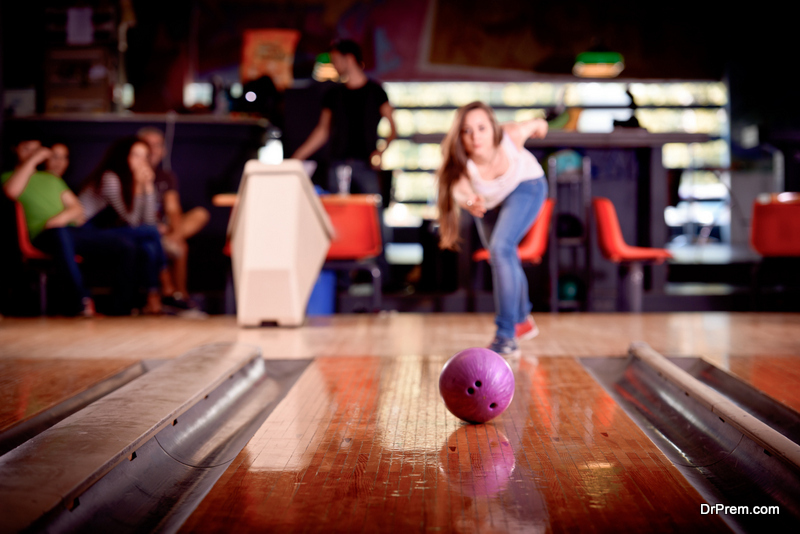 If you’d rather be in the action, try rolling a few balls at King Pins Bowling Center. Check out the pro shop or grab something to eat at the snack bar. You’ll find a video arcade and pool tables as well. It’s a wonderful place for a family outing or a great date night activity. Make all your senses happy with a visit to the Cummer Museum of Art and Gardens. The museum has close to 5,000 fine art objects in its Permanent Collection, from 2100 B.C. through the present time. Outdoors, visitors can stroll through the 2.5 acres of historic gardens that feature elements like pools, fountains, arbors, and sculptures. A highlight of the gardens is the Cummer Oak, one of the oldest trees in the city. Its canopy covers more than 150 feet. If you enjoy craft beers, visit the Intuition Ale Works, just a few miles from EverBank Field. The first craft brewery in Florida offers five brands including the flagship People’s Pale Ale. The tap room serves food prepared by the Black Sheep Restaurant staff, including such made-to-order classics as the Brisket Sandwich and the Shrimp Po-boy. If you’re headed to a football game, check out Tailgate Bar and Parking. Call ahead because the parking list fills up quickly. Or catch the game on one of the TVs available in the two-story bar. The bar also services EverBank Field during football games and other events. 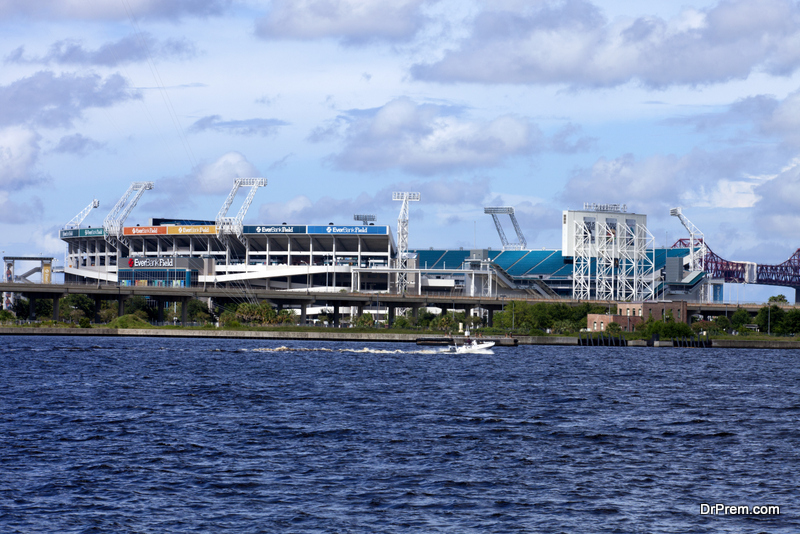 Whether you plan on attending a football game or another event at EverBank Field, enjoy the many attractions near the stadium as you take in the sights and sounds of Jacksonville, Florida.